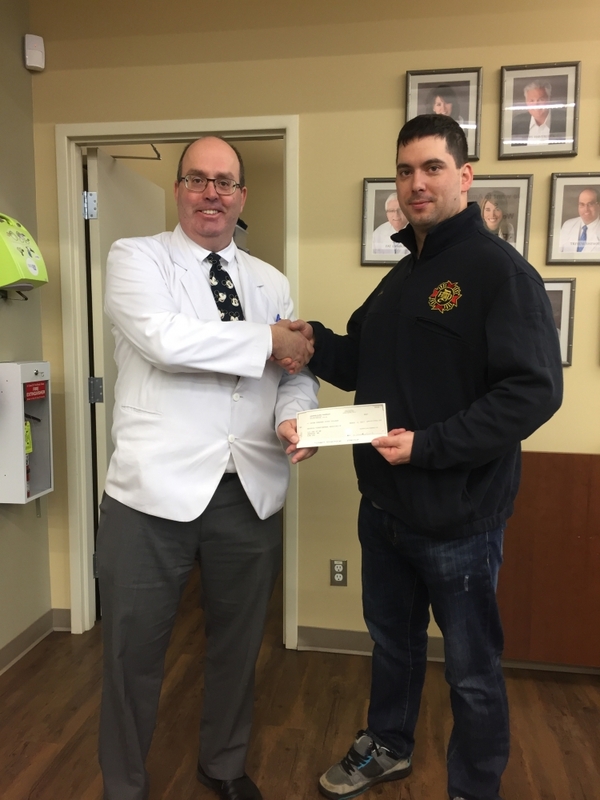 DCP is a First In Sponsor for the 3rd Anuual Dauphin Fire Fighters Campout for Muscular Dystrophy. Brave Fire Fighters will face the winter weather camped out on the roof of the Dauphin Marketplace Mall for the weekend of March 31, 2017. This fundraising effort supports Manitobans living with neuromuscular disorders to lead independent lives and reach their own goals. With the incredible support of the community last year, at their 2nd Anuual Campout Event, Dauphin Fire Fighters raised $21,500! This is a hefty goal to beat in 2017 but we believe Dauphin can do it! Look for DCP's own Trevor Shewfelt, Pat Lamborn and Travis Durston as they campout on the Marketplace Mall rooftop one evening to support this fundraising event.